When our car makes an odd noise or doesn't perform properly, we tend to get it checked out or get it serviced. 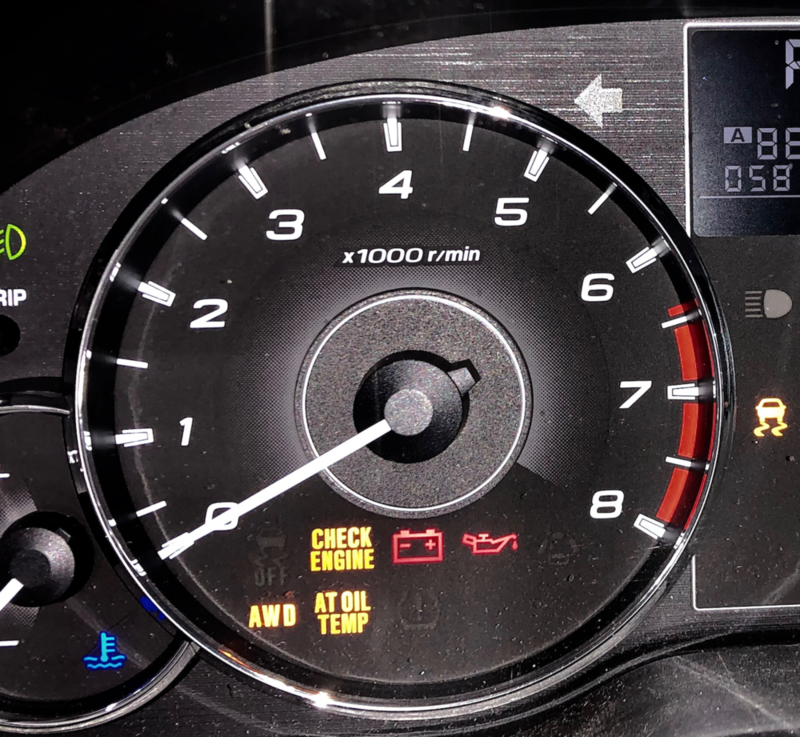 When we see the red "Check Engine" light or "Low Fuel" alert on the dashboard it catches our attention, and for our own safety and well being, we act on it. But do we do the same for our physical bodies? How often does our body send us signals that we miss or ignore?? Trouble sleeping? Upset stomach? Headaches? It’s like having our cell phone ring when we’re at a loud party; we don’t hear it ring until we step outside to a quiet space. Many of us tend to spend a lot of time ‘living in our heads’ with thoughts swirling around like a shaken up snow globe. A body scan meditation can take us out of our busy and often stressed out minds and bring our center of gravity down into a place of stillness in our bodies and breath. A regular practice can also increase our ability to place our attention where we choose it to be, rather than on stressful thinking, which can lead to dis-ease in the physical body. The physical body often reflects our emotional states before the conscious mind is aware of it. With increased awareness of the signals and messages the body sends, we can increase our potential for self-care and stress reduction. This increased awareness can only happen if we stop and mindfully check in…. just like we do in a body scan meditation. As we travel around the body we breathe in our own natural rhythm and notice any sensations, thoughts or emotions associated with a body part and without judging, we let things be just as they are. While we investigate the body with a kind curiosity, we’ll give equal time and attention to places of tightness or tension as we do to areas of softness or ease. Without trying to change or control anything about what we notice, we’ll simply inhabit each region of the body with full awareness and just breathe! This week let’s STOP and check our engines….as we observe physical sensations and signals the body is sending us, perhaps it will lead to some further form of self care. This practice can be done seated, or lying down. Feel free to bring a yoga mat and try it lying down as we shine the spotlight of attention on our magnificent bodies! Darien Library Thursday Night Sessions @ 7 PM starting May 2nd! Click here for our schedule. Spring Silent Retreat! Saturday May 4th First Congregational Church of Stamford. Registration and information here. Click herefor guided Body Scan meditations.